I will examine how the process and experience of creating and presenting an artistic collaboration between Western music and Indigenous Storytelling can lead to greater understanding and respect between cultures. As artistic director of Vetta Chamber music, I commissioned a cross-cultural collaborative work, Seasons of the Sea. The original concept was to create a contemporary look at the seasons on the West Coast, like a modern version of Vivaldi’s Four Seasons. The stories, inspired by a visit to the thirteen Coast Salish moon calendar stones at Crescent Beach, circle through the changing seasons and confront crucial issues like climate change, the dying fishing industry, and the way of life of the Coast Salish people before and after colonisation. When composer Jeffrey Ryan, Coast Salish/Sahtu Dene storyteller Rosemary Georgeson and I workshopped this piece, we quickly realised that the way the music and words evolved to embrace each other was a powerful metaphor for Reconciliation. We have already presented the work and held public workshops. The stories and music adapt to the people listening, incorporating stories from different territories. Elders have expressed enthusiasm and support for this project, calling it “deep, speaking to the soul” or “reconciliation in action”. However, we have only just begun the work of engaging and connecting with First Nations communities and meeting with Elders, learning more about protocol. In order to further and deepen these relationships, I will consult with the rich Indigenous resources at UVIC, with Rosemary as my guide. Eventual implementation plans include the development of a school program for Aboriginal schools, filming the work as a documentary, and presenting it throughout coastal BC. We all have much to learn through the collaboration process. First Nations culture values partnership, respect, sharing and adaptability. The structure of Seasons of the Sea reflects these values, and the wholistic understanding of nature as a cycle. Rather than enmeshing the two disciplines, music and text are complementary, respecting the integrity of each culture. I will show how this collaboration can be a model for building respectful bridges between Indigenous and Western culture, an example of Reconciliation in action. Sea and Sky Collective has taken its name from a rich and evocative work by the late Australian composer Peter Sculthorpe. It references a duality, the individual and ensemble characteristics of the musicians are present – from the inventiveness, flying solos and virtuosic flair of clarinetist François Houle and saxophonist Julia Nolan; the poetic mastery, fierce power and musical depth of Jane Hayes; the infectious violin lyricism of Joan Blackman; to the fused interpretation of classics and brave new worlds for this innovative collection of instruments. In Zagreb, the Sea and Sky Collective presents itself as a violin – saxophone – piano trio. 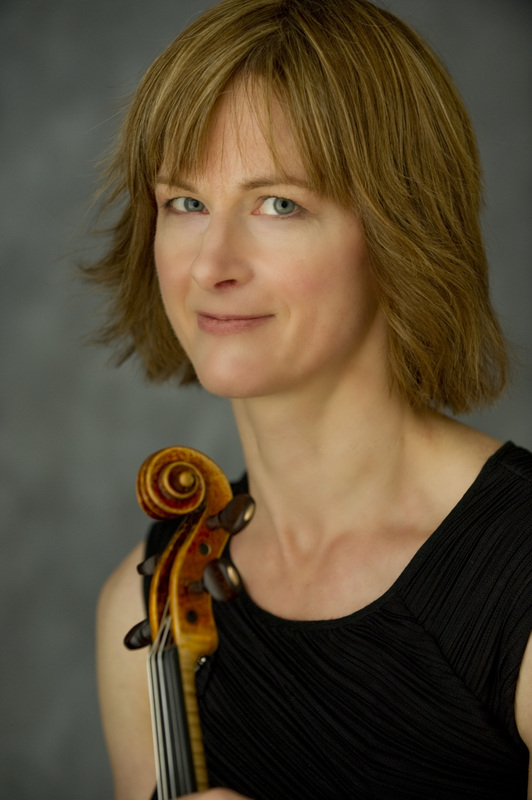 Violinist Joan Blackman, is the former Associate Concert Master of the VSO and Artistic Director of the Vetta Chamber Series. Julia Nolanhas performed as soloist and chamber musician in Canada, the USA, Europe, China, Taiwan, and Hong Kong presenting concerti written for her by Canadian composers. Since her debut with the Toronto Symphony, Jane Hayes has performed across Canada, the USA, Europe, Mexico, and China. Seldom do artists of such individual accomplishment combine so spectacularly to jointly render chamber music magic. They continue the quest for music for this combination and will record in the near future. It was so amazing to hear Jane Coop at ArtSpring last night. Clear and concise when appropriate, yet expansive and passionate when the music demands…She chose a great program of Beethoven, Rachmaninoff times two. I feel inspired to practice twice as hard, and how fortunate I am to be able to play chamber music with her and cellist John Freisen in early May! Thanks Jane!